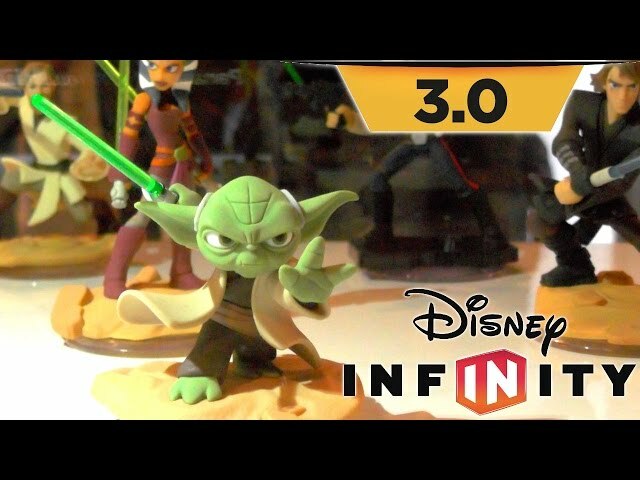 We take a run through of all the power discs available for Star Wars play-sets in Disney Infinity 3.0. Along with the terrain and sky-dome themes we home in on costume swap for Luke and Leia. 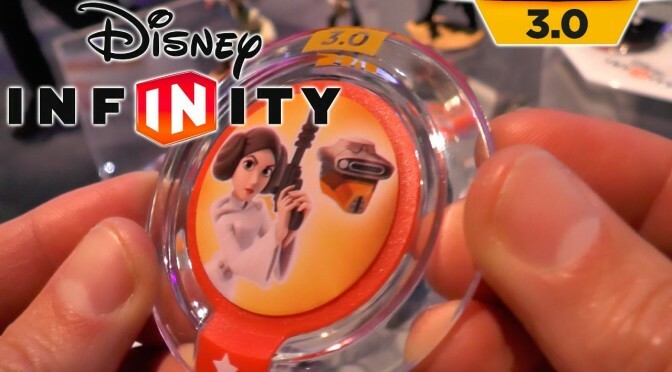 Available on the Disney Infinity booth were a set of Star Wars power discs that apply themes and textures to toy box creations. Most interesting here are some costume swap discs that change the appearance of specific characters. Luke gets his X-Wing Pilot’s Suit costume while Leia gets her bounty hunter disguise.